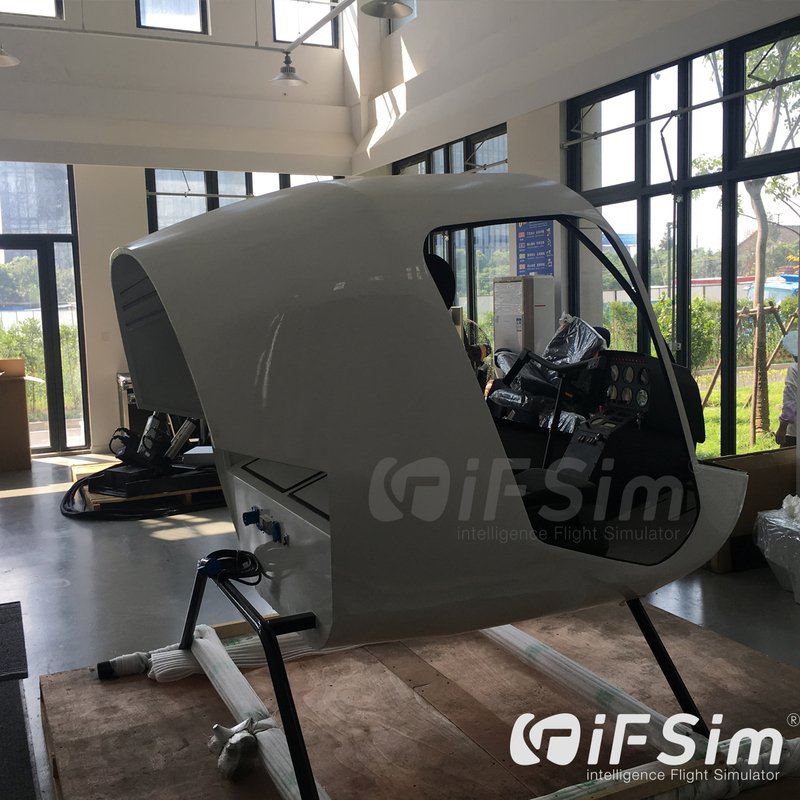 The iFSim.FTD.R22 consists of visual display, flight cockpit and instruction station and it is built on the high fidelity and reliability, which has been through high frequency test. 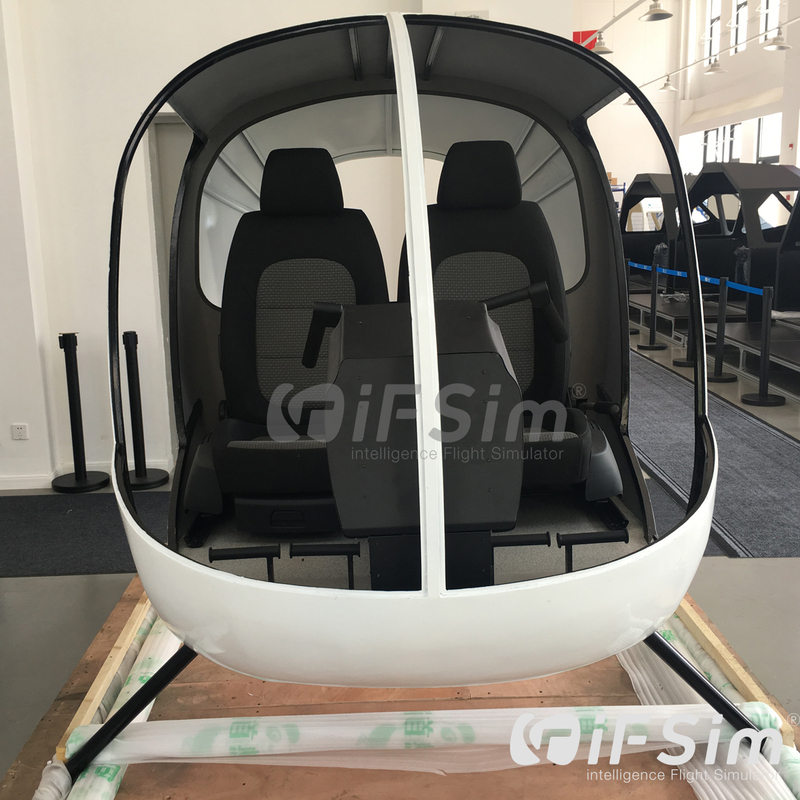 It is ideally suited to meet training requirements of beginners and surpass enthusiasts’ home-build requirements. With four high-fidelity projectors，the visual system provides a wrap-around, 220° view of what the pilot would see outside the aircraft. Its database contains accurate positioning of hundreds of runways worldwide with terrain, major city outlines, interstates, rivers, and ocean coastlines. The flight cockpit is a full scale representation of theR22 cockpit layout and covers the various primary sections including: Yokes, main instrument panel and rudder pedals, with operational buttons、knobs and switches in the same positions as they are in actual aircraft. Instructor Station is an intuitive lesson plan builder and it contains 3D map of airplane flight path with special event setting function. It integrates information for easier access to advanced functions and utilizes touch screen for easy use.